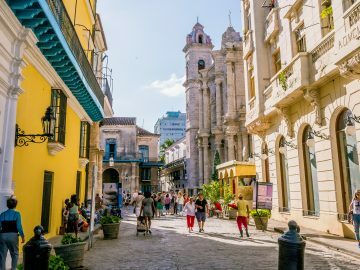 It’s not all sandy beaches and tropical weather when you’re talking about some of the top places on the planet for sea kayaking. 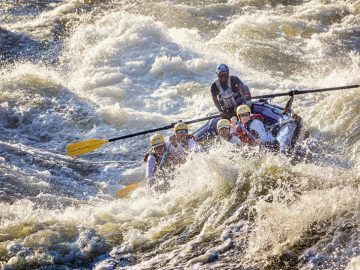 From the polar Arctic to the South Pacific, these top sea kayaking destinations offer some of the best paddling out there. 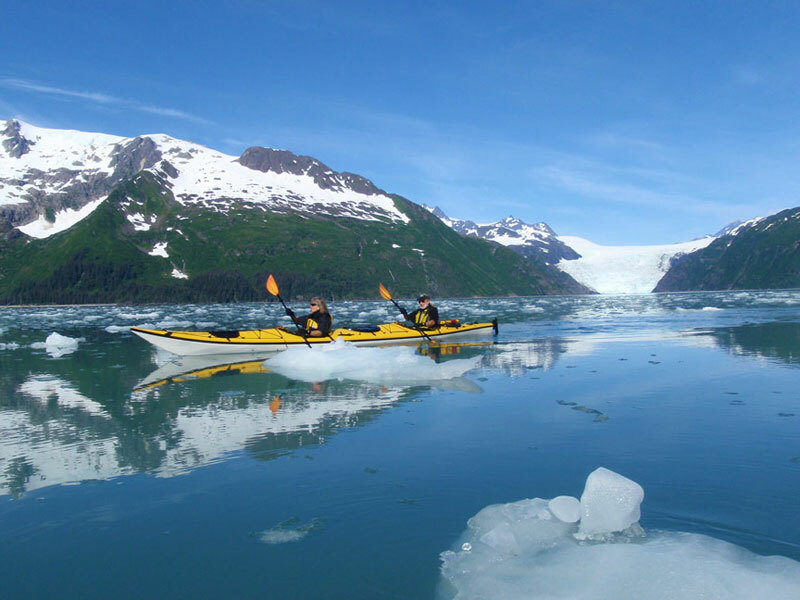 With more than 750 nautical miles of rugged shoreline, there is no better way to experience Kenai Fjords National Park than by sea kayak. 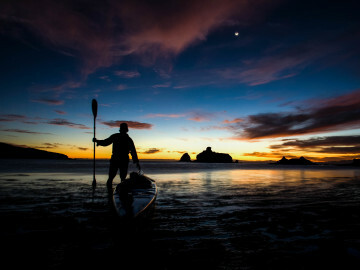 Here in wild Alaska, adventurous paddlers can explore a remote wilderness where glaciers meet the sea and remnants of the ice age still remain. 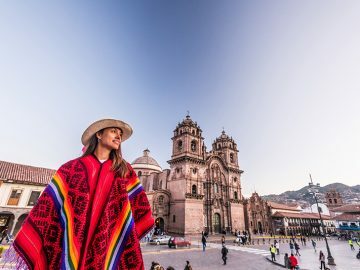 Venture into uncharted coves and caves hidden among the magical fjords, pass by floating icebergs and perhaps even experience a close encounter with a sea lion, orca or humpback whale. The Greek Island of Crete offers 650 miles of crystal blue waters for paddling, but it’s the unspoiled southern coast that’s worth discovering. The region’s mountainous landscape and jagged coastline create ample sea caves, hidden coves and enticing pink-sand beaches that lure paddlers from one tiny village to the next. 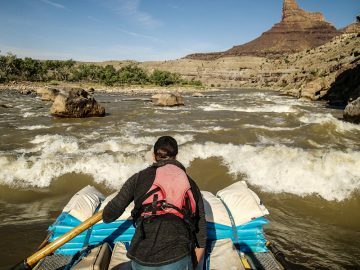 It’s an area that’s ripe for exploring by kayak. 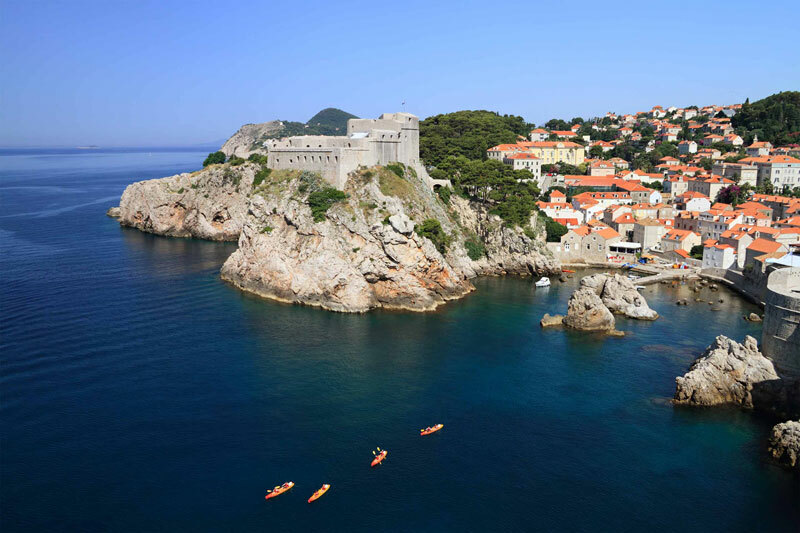 Craggy bluffs, rocky headlands, sandy beaches and ancient towns that cascade toward the sea, are just part of the allure of kayaking the Dalmatian Coast. 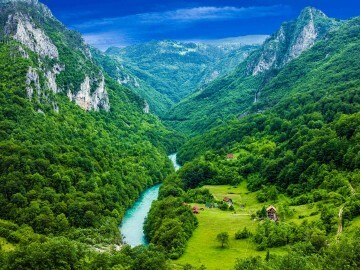 The stunning turquoise waters—arguably the bluest span of sea on the planet—that stretch between Croatia and Montenegro are also dotted with more than 1200 islands and islets which make kayaking here an endless journey of exploration to hidden coves, grottoes and incredible reefs. More than 450 palm-dotted, sandy islands known as cayes make up the Caribbean paradise of Belize. And tying them together is its barrier reef, a magical underwater world that’s the second largest on the planet and home to approximately 100 different types of coral and 500 species of fish. 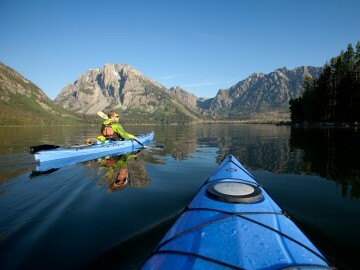 Here, island hopping and snorkeling make for a perfect paddling vacation. 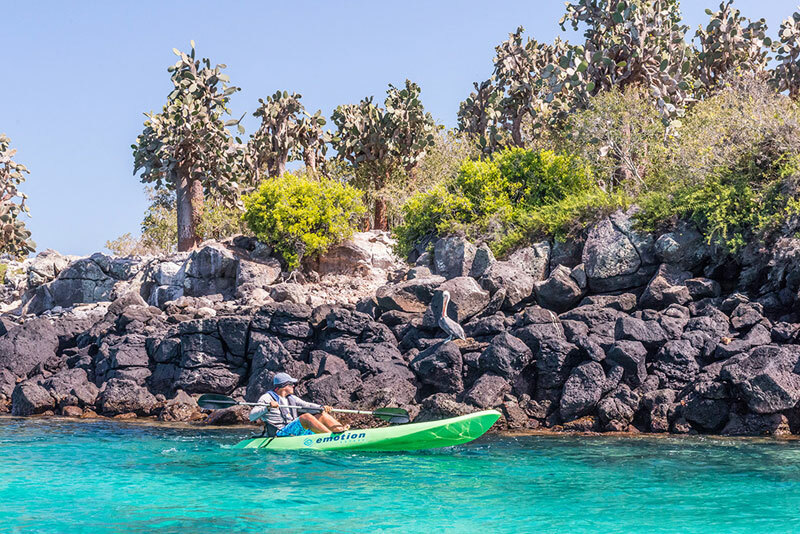 Rules and regulations limit and restrict tour boat access throughout the chain of islands that make up Galápagos National Park, but sea kayaking in Charles Darwin’s paradise can get you special access. 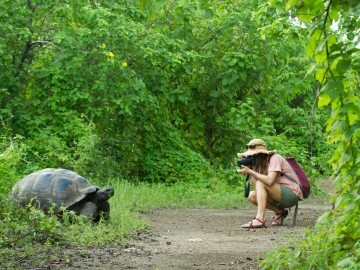 Head out with an outfitter who can lead you to off-the-beaten-path locales and remote beaches where you’re sure to have close-up encounters with blue-footed boobies, giant tortoises, sea lions, penguins, marine iguanas and so many other exotic species found only in this remote island destination. In Fiji, which is home to more than 300 islands, shallow, crystal-clear waters and sprawling coral gardens combine to make a paddler’s paradise. The calm waters of the South Pacific and tropical climate invite sea kayakers to hop out of their boats for ample snorkeling in this colorful and fish-laden paradise. 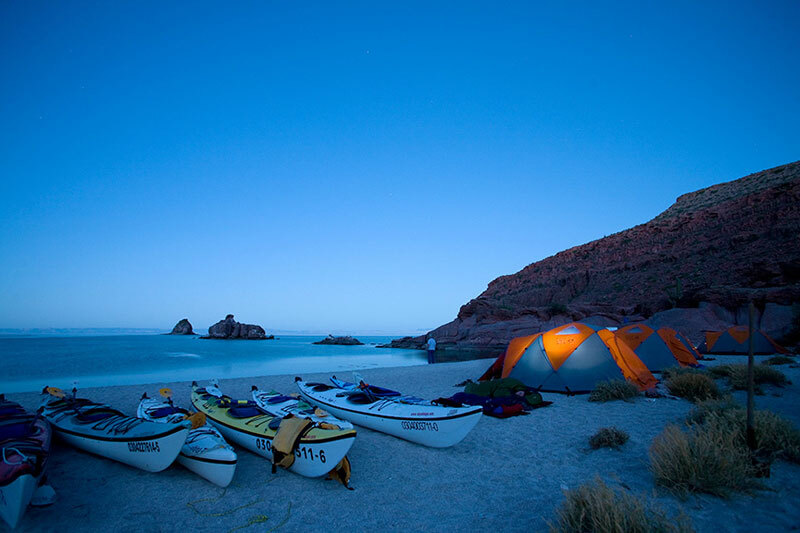 Baja, Mexico’s remote and scenic coastline and its surrounding islands like Isla Espiritu Santo, didn’t get nicknamed the “Mexican Galapagos” on accident. The warm turquoise waters of Baja are home to a spectacular marine environment and a multitude of rare species that can’t be found anywhere else in the world. After paddling around this evolutionary treasure chest by day, enjoy the added bonus of kicking back on sandy beaches and taking in stunning sunsets by night. Sea kayaking in the Arctic? It might sound crazy, but in high summer you can paddle the tranquil waters of Sermilik Fjord in southeastern Greenland where hundreds of icebergs break loose from the wild and rugged region’s large ice sheet each year. Navigate through a maze of floating ice chunks, catch a glimpse of some whales or seals, and take in breathtaking scenery as you explore this deep and magical fjord. It may be one of Vietnam’s must-see tourist attractions, but paddlers can experience mystical Halong Bay better than the rest. Escaping the areas where big boats descend, sea kayakers can revel in the bay’s dream-like setting made up of gigantic limestone islets jutting from its emerald waters, explore hidden caves and lagoons and visit floating fishing villages. 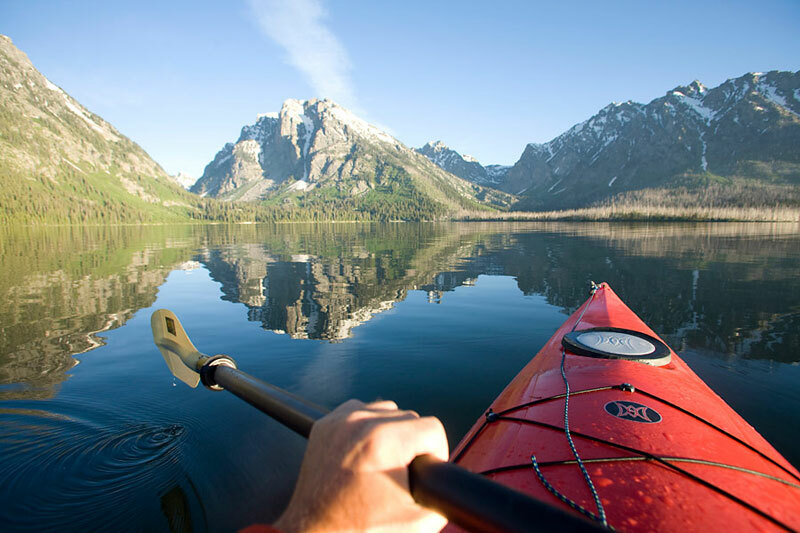 Ok, it might be a stretch to throw Grand Teton National Park on a top 10 sea kayaking list–it is a bit landlocked after all–but kayaking on Jackson Lake offers some of the best mountain views and wildlife viewing (think bears and moose), as well as one-of-a-kind access to some of the park’s most remote areas that few visitors see each year.